Novacart group has manufacturing plants with a high degree of automation all over the world, creating millions of products every day. 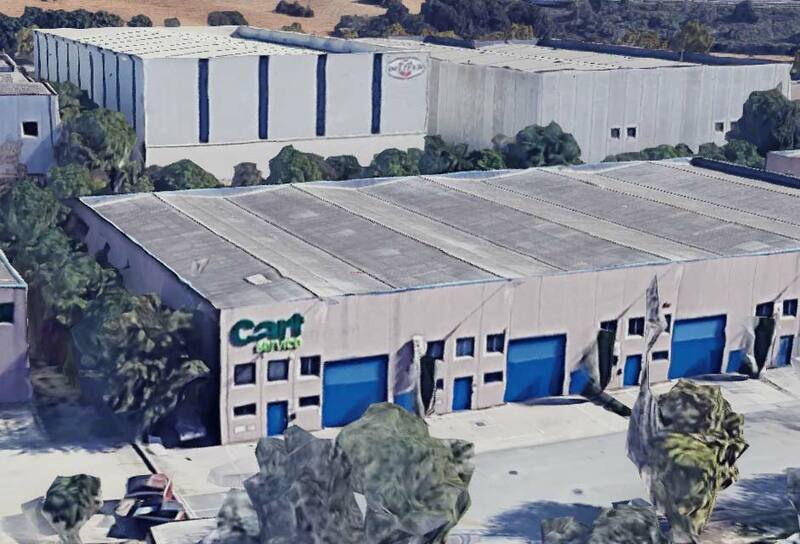 We have production sites in different countries: each of our headquarters works in compliance with the high quality standards of Novacart Group. Novacart is the main company. 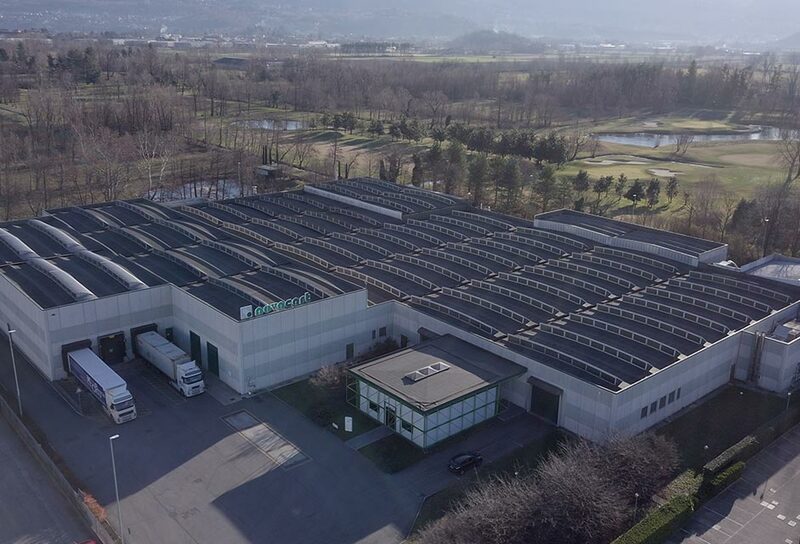 Founded in 1926, from the headquarters and production site of Garbagnate Monastero, it controls all the companies located in other countries. 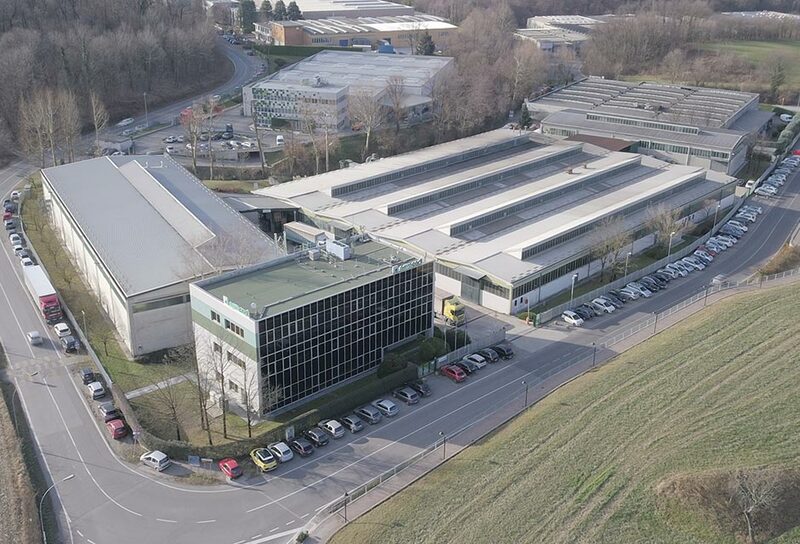 Novacart branch in Bosisio Parini boasts technologically advanced and cutting-edge systems. 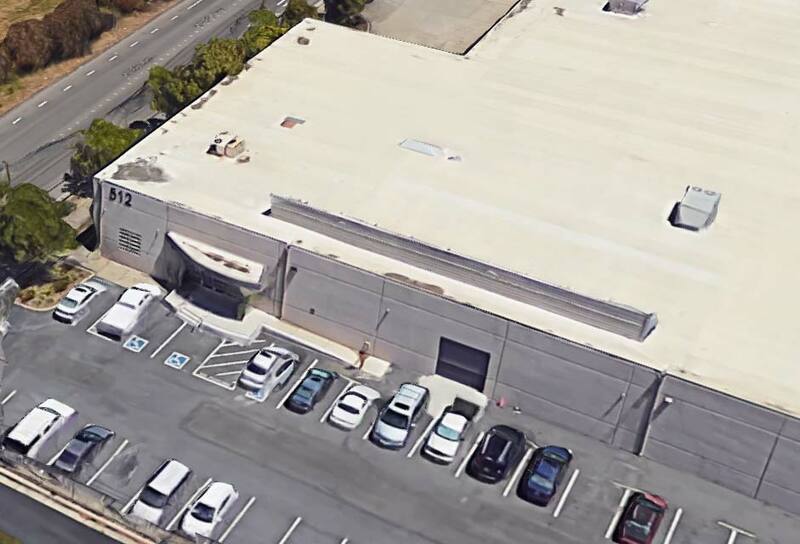 Novacart USA is headquartered in Richmond, California. 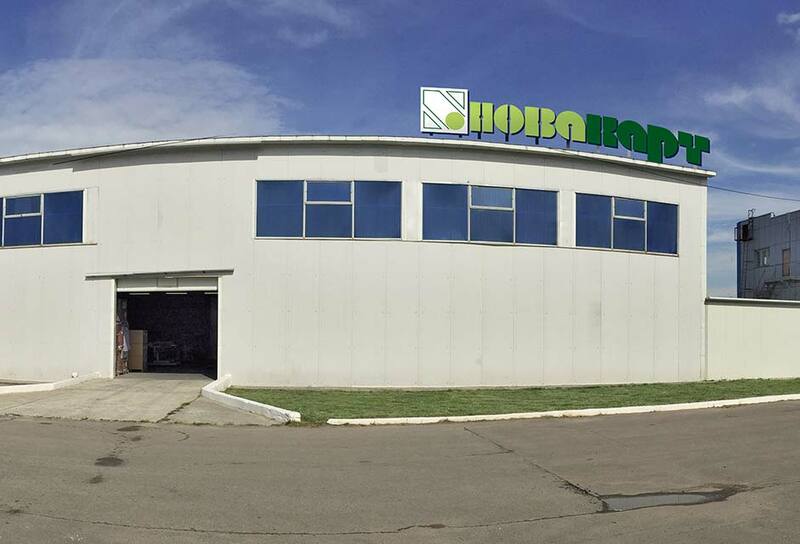 The production plant is equipped with storehouse and distribution service able to cover the entire territory of the United States. 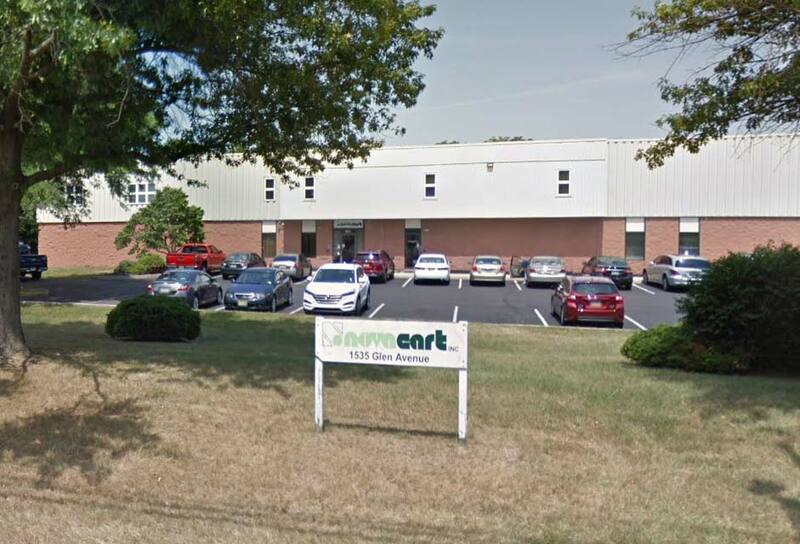 Novacart Group has also opened a branch in Moorestown, New Jersey, with distribution and storage service, operating throughout the United States. In 1996, Novacart opened up to the Spanish market with the inauguration of Cart Service. Paper Tech Europe has been part of Novacart since 1996. 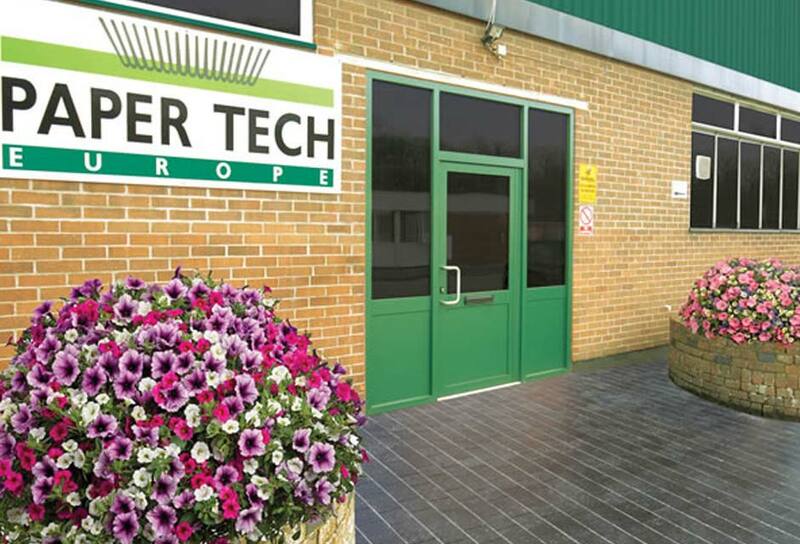 Paper Tech is located in Portsmouth, UK. 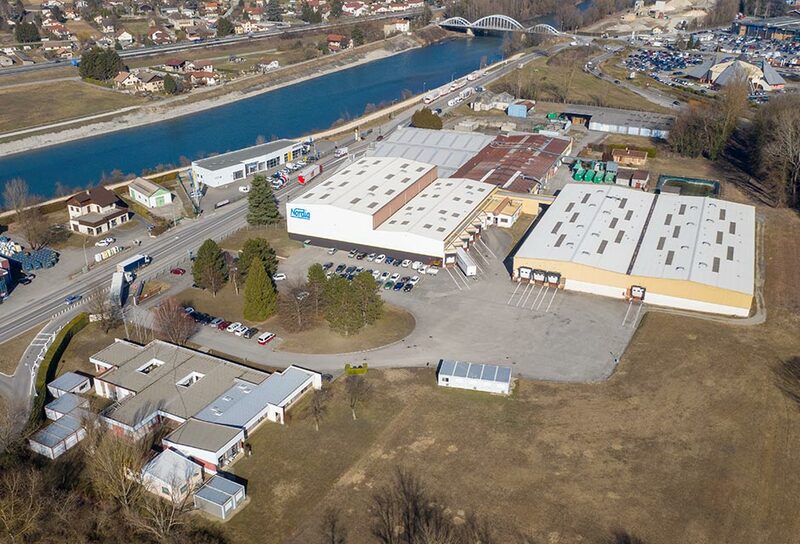 Technopapier, based in France, has been part of Novacart since 1998. 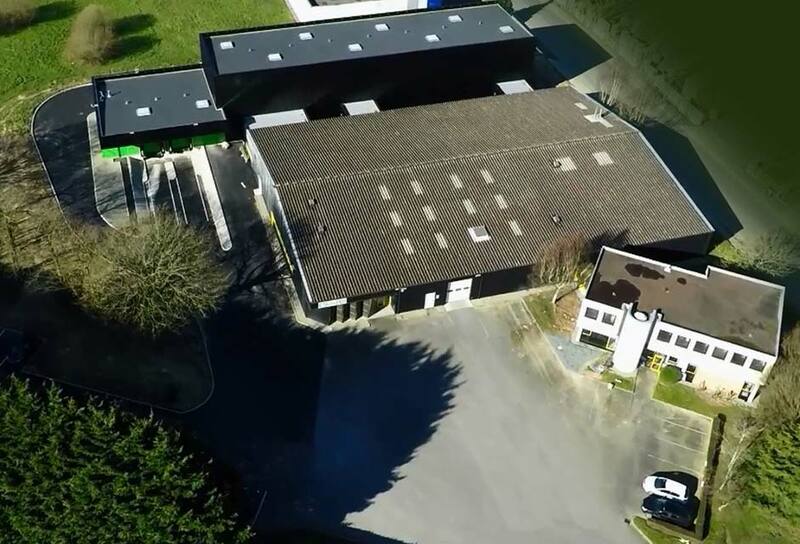 Nordia is located in Pontcharra and is one of the two French companies belonging to Novacart group. 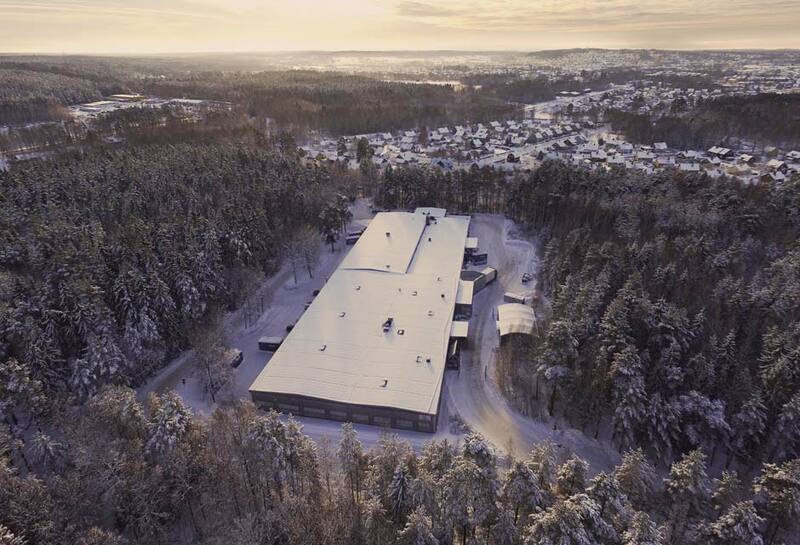 Siluett has been a Novacart site in Sweden since 2001. Novacart has a site in Russia since 2011. 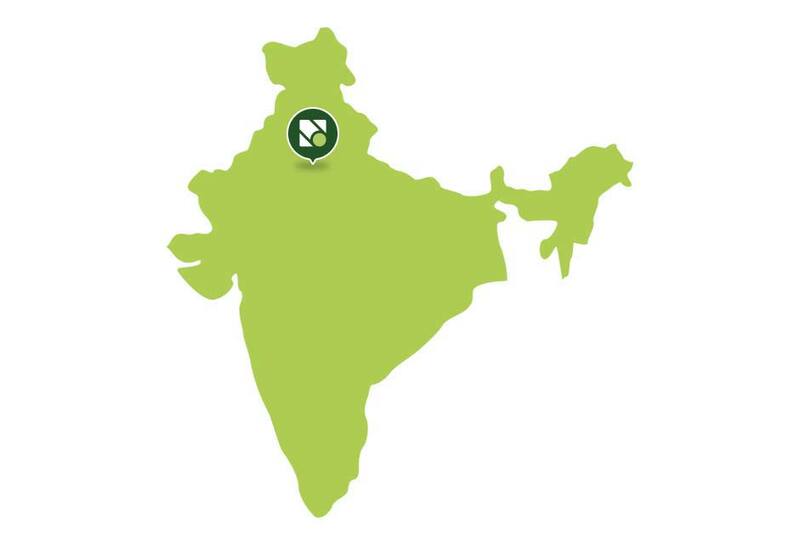 Baki Packi, based in Delhi, India, has been part of Novacart since 2014. 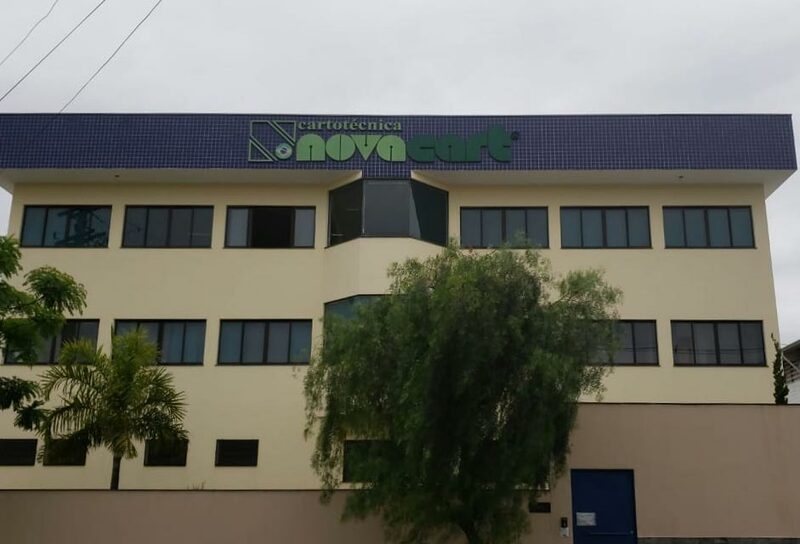 In 2015 Novacart opened up to the Brazilian market with a site in São Paulo. 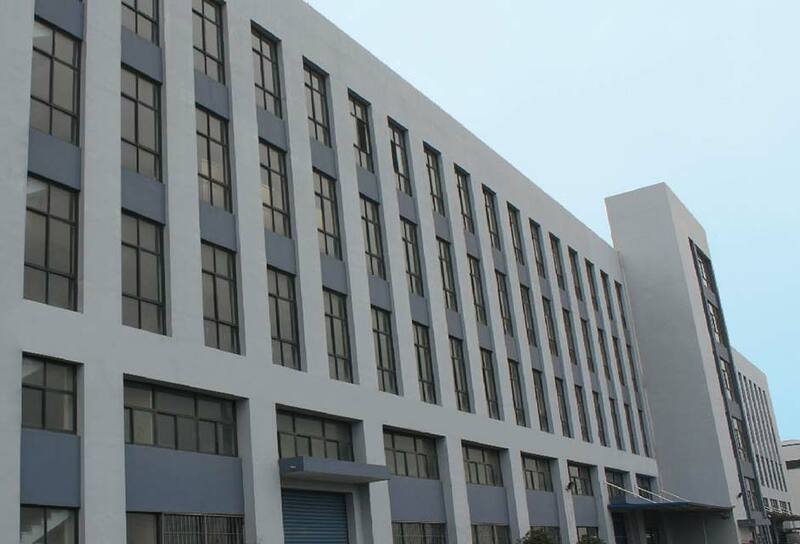 In 2016 Novacart launched its Chinese site in Hangzhou. 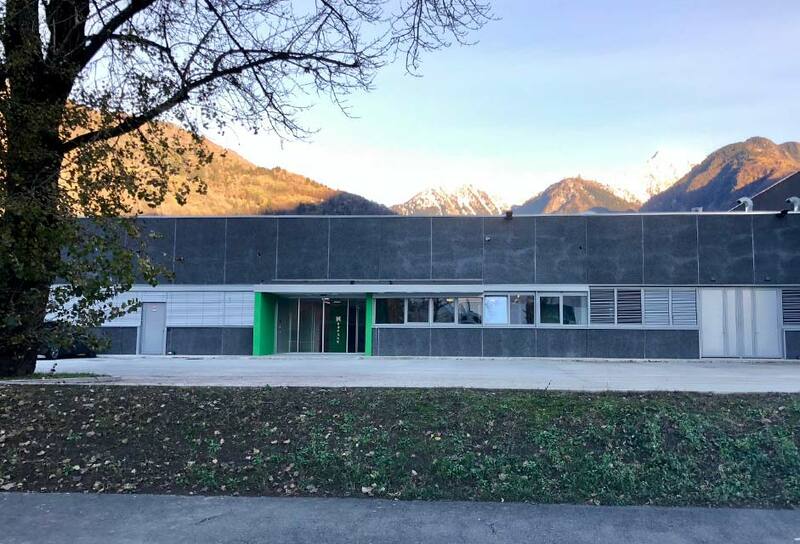 Neupack has been part of Novacart in Switzerland since 2017. We are located in over eighty countries in the world with local representatives and an efficient distribution network. If you are looking for a distributor fill out the form and we will show you the one that best suits your needs. Contact us for any request or commercial information, we will reply as soon as possible. Internationally recognized certifications document the entire Novacart production cycle.